MoneyBagg Yo's debut studio album is here. The young protege of Yo Gotti keeps one thing clear on Reset: his motive to start things fresh. As the title already suggests, MoneyBagg is looking for new footing in the hip-hop genre. Although this may be his first studio album, MoneyBagg has released an expansive list of mixtapes over the last six years. The Memphis, Tennesse rapper built his fan base from the ground up, nurturing a cult following that has propelled him to stardom. 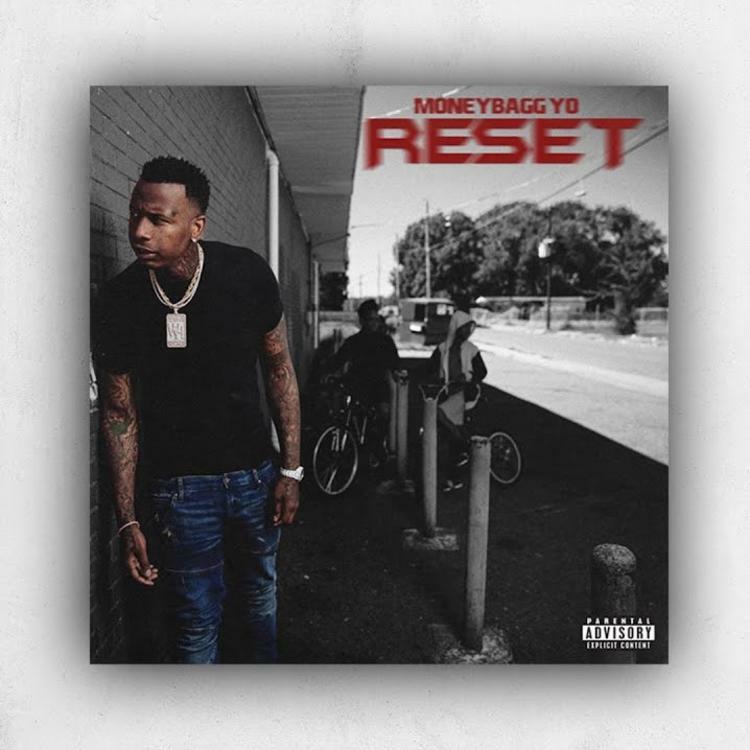 MoneyBagg ignores the recent trend of shortened projects by delivering a 15 track effort. Reset features appearances from Future, Jeremih, YG, Kodak Black, Kevin Gates, J. Cole, and Rvssian. Cole steps onto the track "Say Na" with the presence of a trap king, gracing fans with a side of Jermaine that rarely creeps onto records. Reset is available now on Spotify, Tidal, and Apple Music.